FlexLink provides line architecture and conveyor solutions to food manufacturers worldwide. 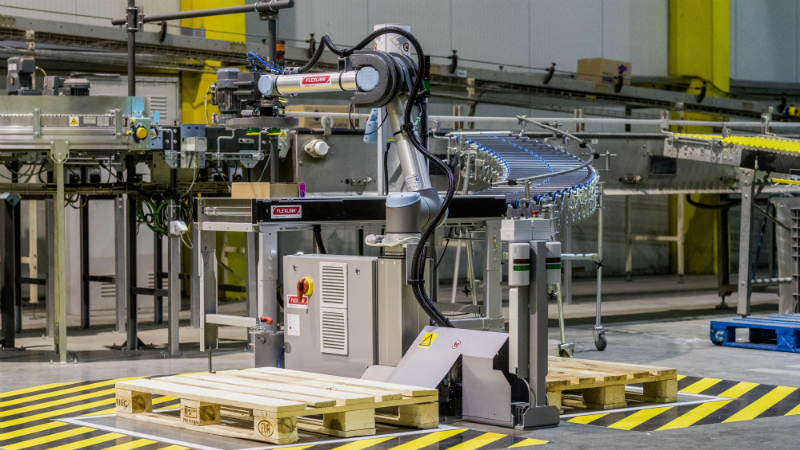 Headquartered in Gothenburg, Sweden, the company offers automation machinery such as pallet and puck systems, safety engineering, overall equipment effectiveness (OEE) tools and robotics. FlexLink utilises 40 years’ experience to design smart production flow solutions to facilitate transportation and handling, as well as increase customers’ production efficiency. The company aims to add value throughout the manufacturing process, from designing and installing to optimising production lines. 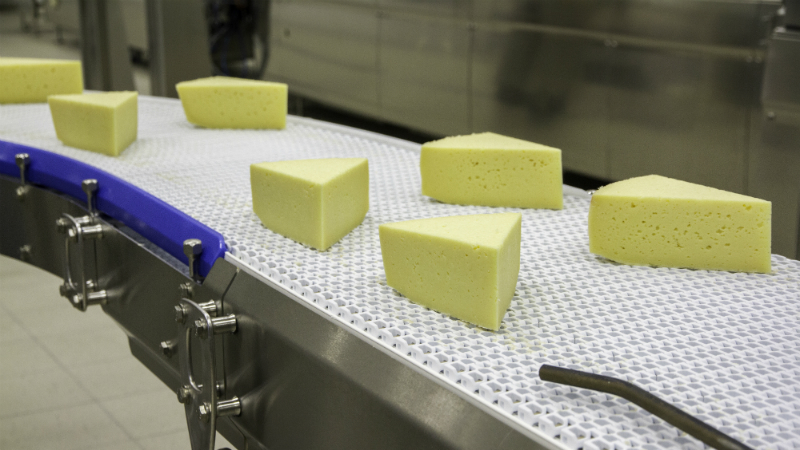 FlexLink’s efficient automation technologies and services ensure sustainable production for the food and dairy industries. The company provides components, solutions and services to increase manufacturing effectiveness and operator safety. The systems’ layouts are compact and easy-to-maintain. 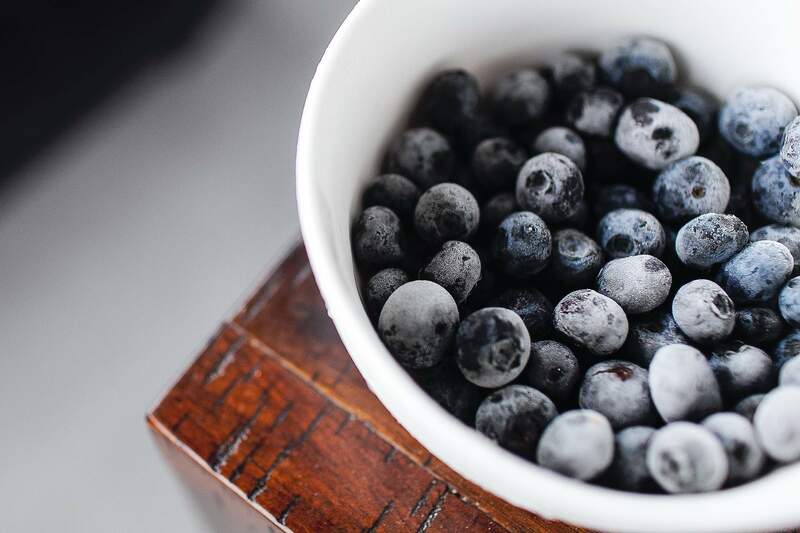 The firm’s food technology team is experienced with the requirements of the food industry, including brand management, product quality and safety. 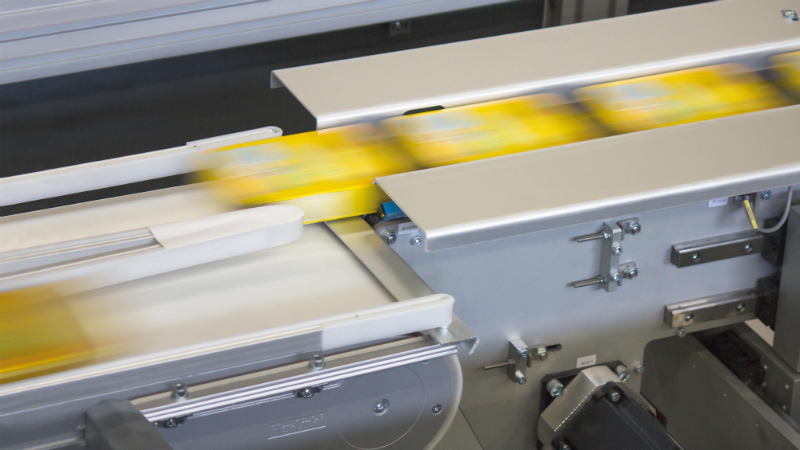 FlexLink’s easy-to-clean components and innovative production lines feature food and dairy-specific applications, with an emphasis on food safety. 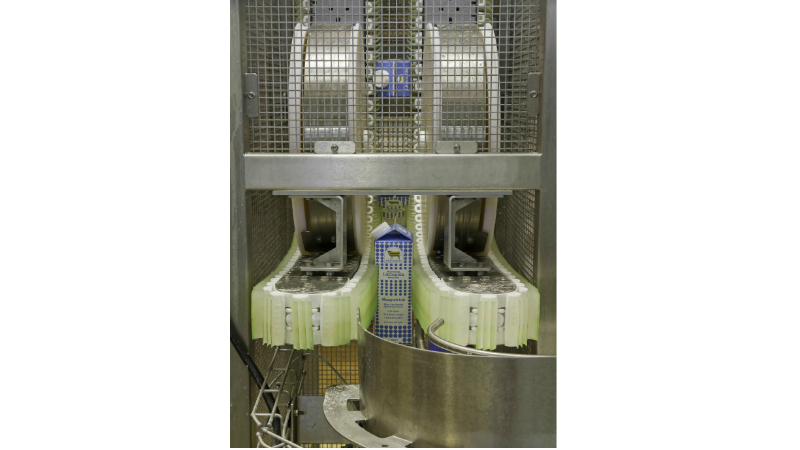 The solution also reduces contamination risks and supports cleaning processes. The automated production lines provide a fast, stable and accurate workflow, reducing production time and the cost of manufactured products. 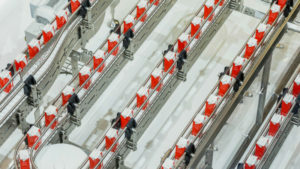 They also significantly minimise human error, ensuring output consistency and quality. FlexLink aims to increase clients’ OEEs by around 1%, achieving a faster return on investment (ROI). FlexLink’s modular automation solutions feature clean-in-place (CIP) modules that enable for the hygienic handling of unpacked food in wet and dry environments. The lines are designed to reduce downtime and overall costs, making a positive impact on the bottom line. The crevice and cavity-free design also provides easy-to-clean surfaces that meet the European Hygienic Engineering and Design Group (EHEDG) and 3A design guidelines. 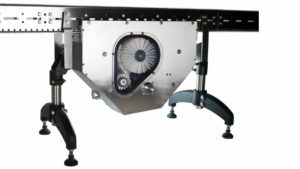 In addition, the modular, stainless-steel, wide-belt conveyor has a 3A qualification. 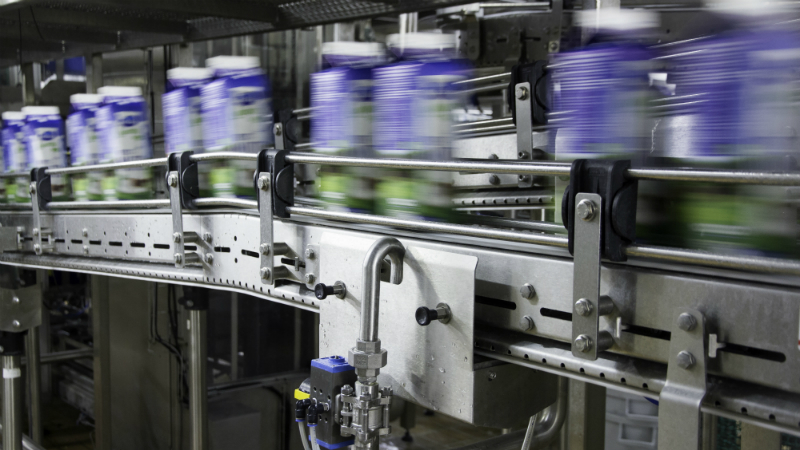 FlexLink’s automation solutions meet the food industry safety requirements and reduce product recalls. They also provide 2% throughput in the first year after installation, with at least one week of ramp-up time. The machines are highly flexible and feature standardised components for simple line design, quick installation and maintenance. FlexLink’s compact equipment reduces floor space requirements by 20%-40% to facilitate additional production capacity. This also allows an open floor space, as well as increased workspace accessibility and safety. 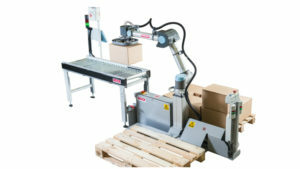 Compact and modular production equipment eases production line relocation and redesign. FlexLink works closely with partner networks in more than 60 countries. It invests in long-term relationships with customers and partners, serving a wide customer base ranging from local producers to global corporations, end-users and machine manufacturers. 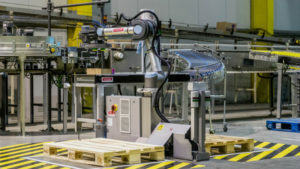 FlexLink is part of the Coesia Group, which specialises in advanced automated machinery and packaging materials, industrial process solutions and precision gears. In 2017, the Coesia Group had a turnover of €1.5bn. 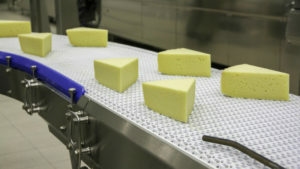 Food producers cannot afford to make mistakes when it comes to food safety. 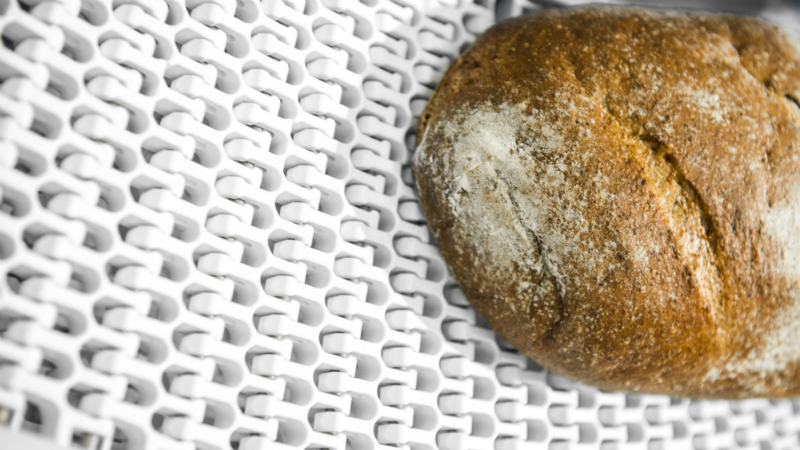 New consumer trends and product variances increase the need for hygienic practices. The stainless-steel chain conveyor systems are clean, robust and modular, and include a complete range of guide rails and supports. The WLX is an innovative wide belt stainless-steel conveyor that is safe, clean and reduces the total cost of ownership. 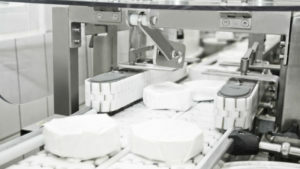 It is setting new standards in primary and secondary packaging processes for the food industries. 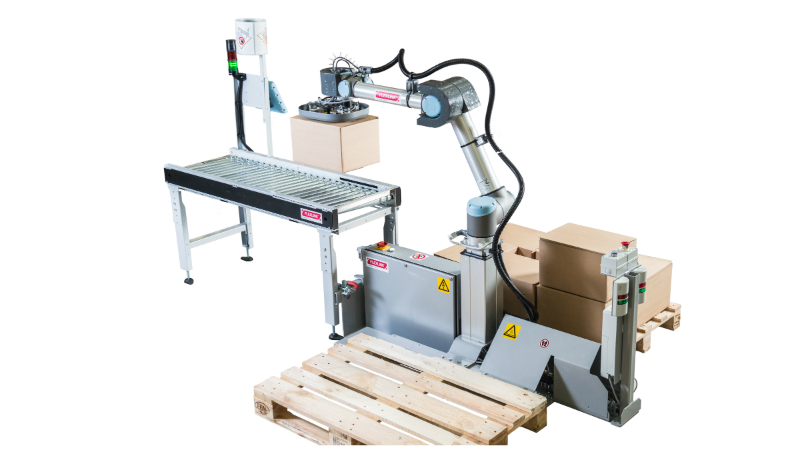 RC10 is a palletising cell with a collaborative robot that you can buy directly off the shelf. The standardised unit is compact, quick to install and easy to configure. FlexLink is the intersection of food and technology, aiming to provide applications that improve food production.